We are a renowned Manufacturer and Supplier of Plain Craft Paper Sheets from Punjab, India. We are backed by a team of adroit professionals who make use of top quality paper and sophisticated machines for their production. 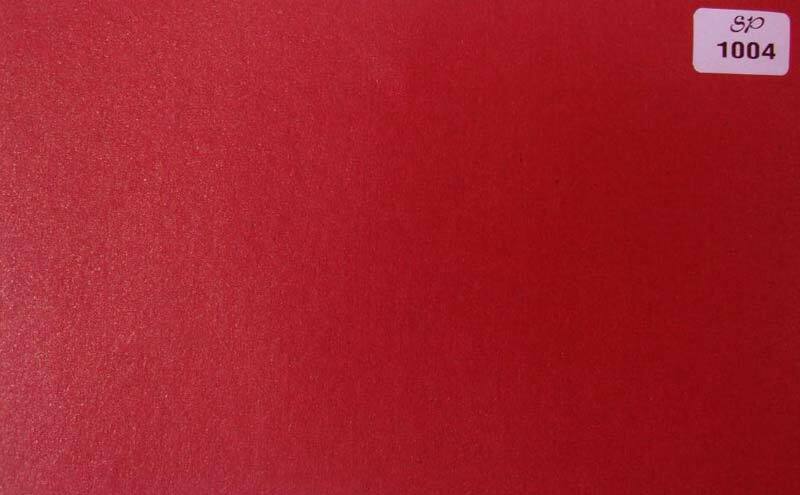 Smooth, soft, accurate dimensions and excellent appeal, our Plain Craft Paper Sheet is widely demanded by the buyers. In order to cater to the different requirements of the buyers, we offer the Sheets in ample of colors. The Plain Craft Paper Sheets are obtainable at nominal prices.